In Korea, we eat lots of different types of vegetables. 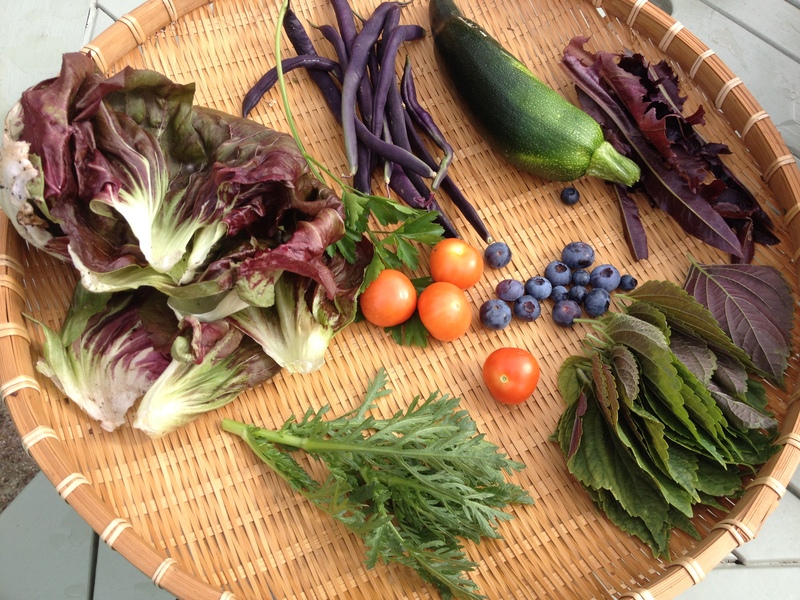 They are not only farmed vegetables but also foraged in a wild environment such as mountains or country sides. Thus many different ways of eating vegetables have been evolved in Korea. One of the ways to eat vegetables in Korea is ‘blanching them and drying them’ for keeping over winter time as Korean winter is severely cold. These vegetables are called ‘name’ in general. In olden days, as you all can imagine that we did not have a high tech to grow vegetables in winter, which means people in Korea had to develop some ideas of supplying vegetables in winter. Kimchi was also one of the good source of the winter vegetable supply to people in Korea traditionally. In my first time, I tried to make my own ‘namul’ this summer. I had some Korean mollies from a Korean supermarket which had green top bits together. 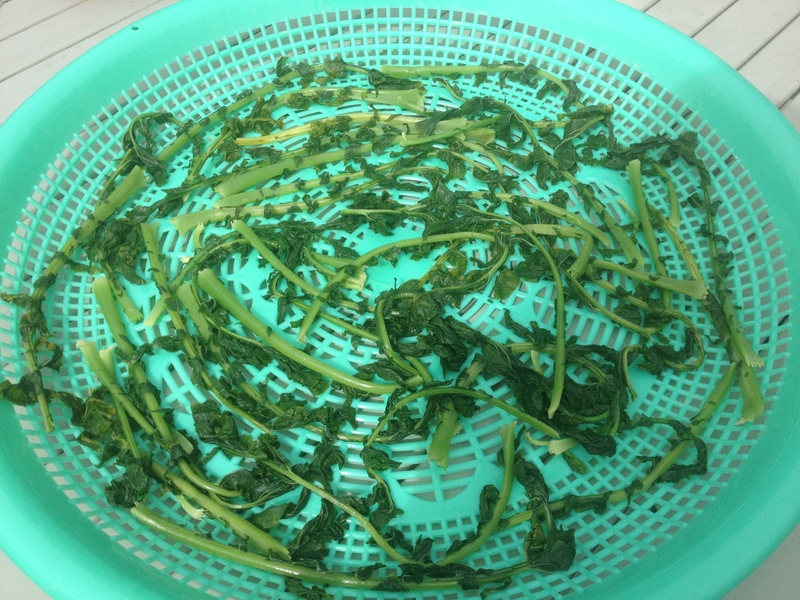 This part of greens are made into a kind of ‘namul’ called ‘siren’ which has full of vitamin C. Traditionally, it is made over winter time in Korea after ‘Kimjang’ season. But I had made this ‘namul’ in summer when it was sunny. I think it was still good taste! You have to soak dried namul before cooking and boil them with lowest heat for at least 40minutes before seasoning. I normally season name with Korean soy sauce, bean paste called ‘deon-jang’ and wild sesame powder. In this photo of ‘namul dish’, I made 7 different types all together. They were made with wild fern shoots(go-sa-ri), dried mooli(moo-map-rang-ee), wild Chee namul, dried courgette(hauberk-namul), and dried mooli green(si-re-gi). I am just showing you a few photos of my summery memory and now starting to my autumn blog! Have you ever seen wild sesame plant? It is called ‘wild sesame’ in Korean but actually it is not a wildly grown plant. It is widely cultivated in Korea and it is a very popular herb used in many different ways. 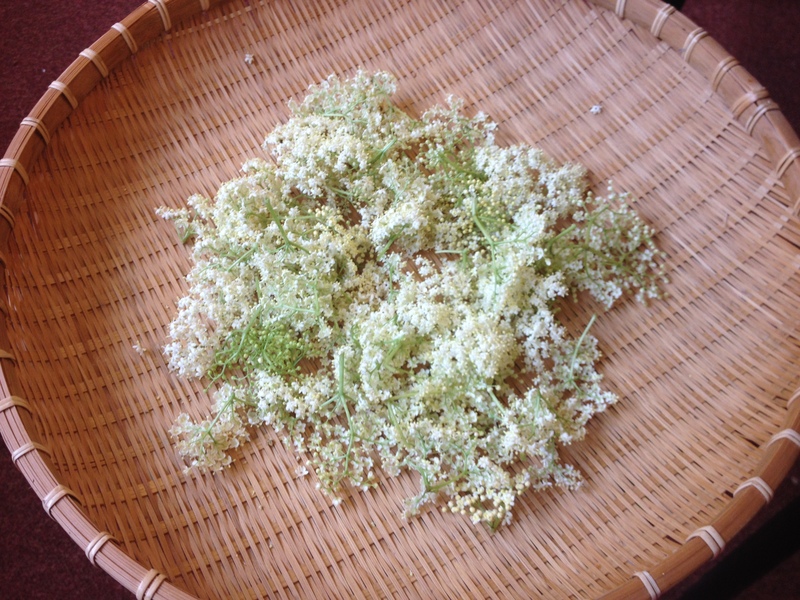 I say it is a kind of Korean herb but in fact it is used like a vegetable in Korea. 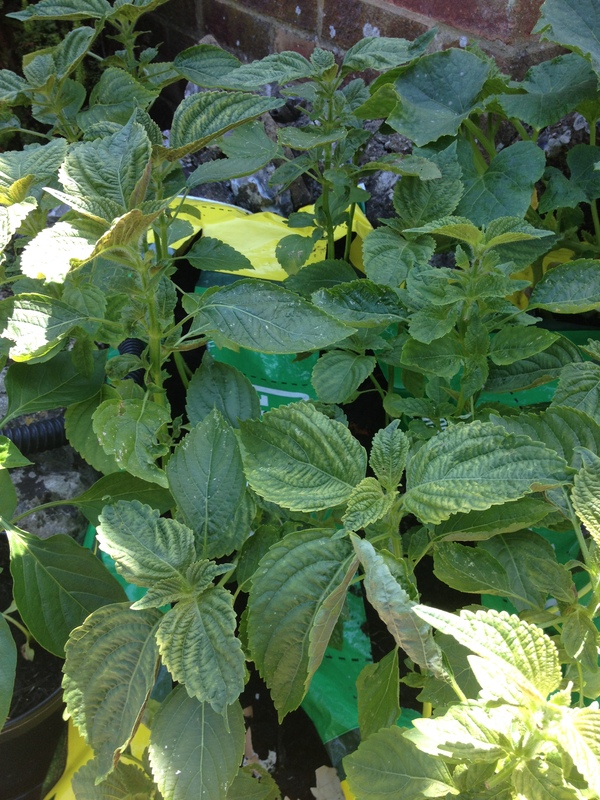 In English it is sometimes called ‘Korean mint’ or ‘perillar leaves’. Its leaf has very strong and very unique fragrant. Their seeds are made into lovely nutty oil, which is cold pressed oil. 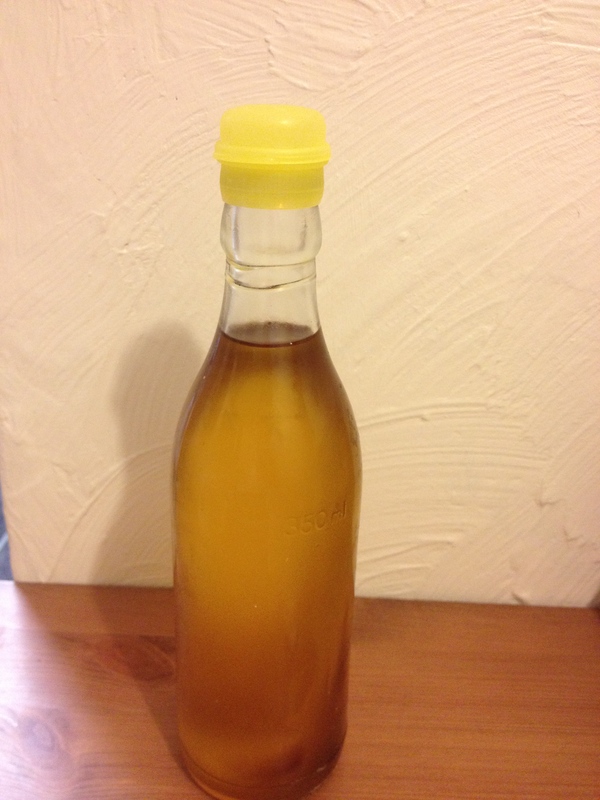 If you have a chance to taste this wild sesame oil, you would agree that it is superior to ordinary sesame oil. At least in my opinion!! This summer I am growing them in my back garden, too. And this morning, I felt quite energetic so I tried to make one of my favourite food, ‘wild sesame kimchi’ which I never tried to make before. It is a very quick kimchi. I made it this morning and I had some for my supper with some brown rice soup. Yum! Here is a short clip of how to make wild sesame kimchi. I went to a PYO farm two days ago and got lots of beetroots from there. My favourite way to have beetroots is cooking them on top of my rice in an electric rice cooker. If you cook them in this way, you won’t lose any goodness of beetroots at all. In addition, you will have beautifully coloured rice with subtle sweetness in it. 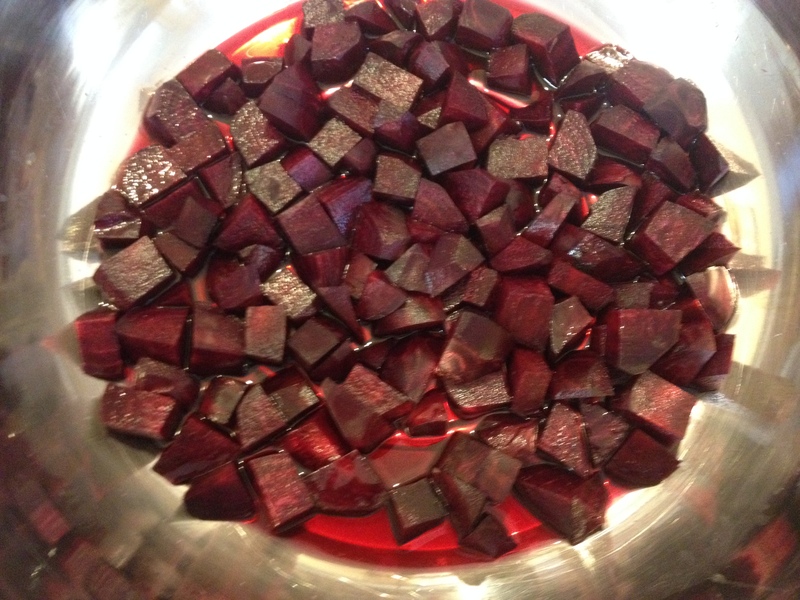 Anyway, today I wanted to cook something different with beetroots. So here comes my beetroots kimchi. It is a variation of one of very popular kimchi called, ‘kak-too-gi’ which is normally made of moolies. I must say that this beetroot kimchi is rather sweet and crunch with lovely vibrant colour which is another new kimchi for you! * I’ll try to write some receipes about my kimchi soon. I keep forgetting to take pictures of making processes. I am going to show you my sun dried chillies today. They have been dried on my garden table for a few days under the hot sun!! It is very common in Korea to dry chillies under the scorching sun in summer. I must say that you could make kimchi without red chillies. In fact, there are lots of variations of kimchi without red chillies. 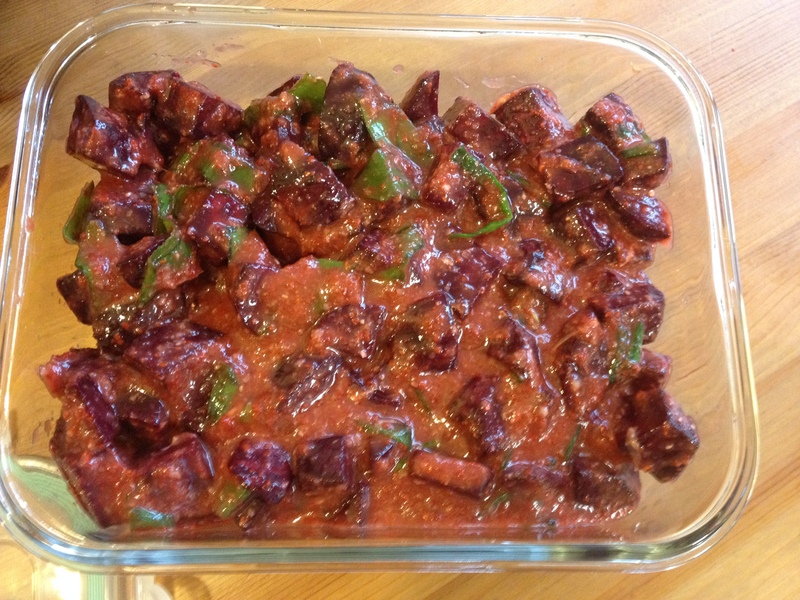 However, it is quite a main characteristic of kimchi being RED AND HOT with chillies. 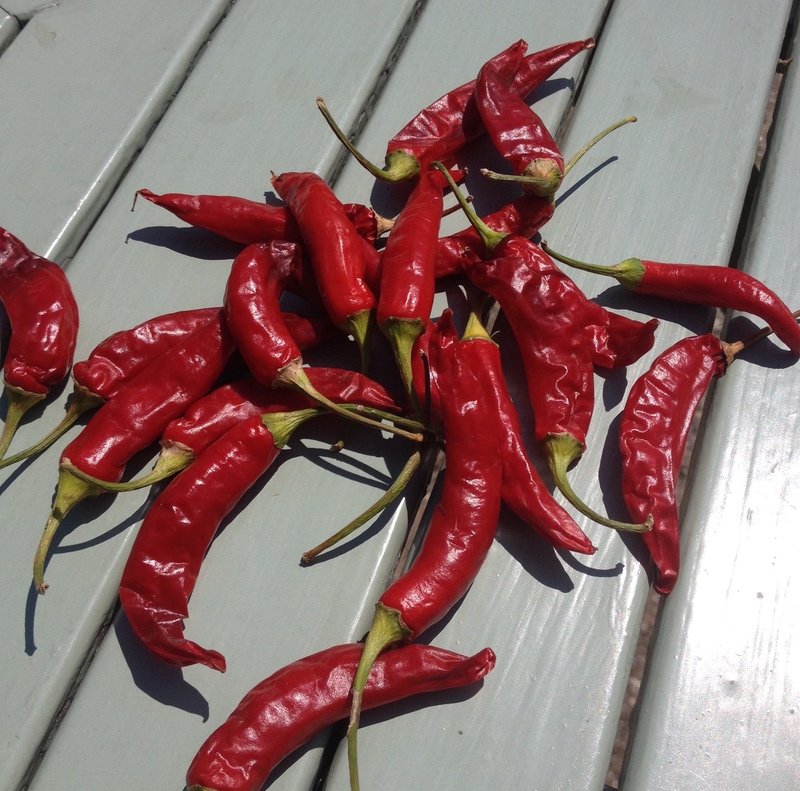 After drying these chillies, I am going to crush them into powder for my precious kimchi. I made ‘spring onion kimchi’ yesterday and left it on my kitchen table for one night for good fermentation. This morning when I came to the kitchen, I could smell a hint of ‘lovely’ kimchi smell. I can say it is lovely smell because I like kimchi. But if you are not so familiar with kimchi yet, you might think what that smell is that! When you make kimchi, prepare a nice, airtight container as possible. Or your kimchi smell dominate your fridge! It’s been quite hot so it is already ready to eat. 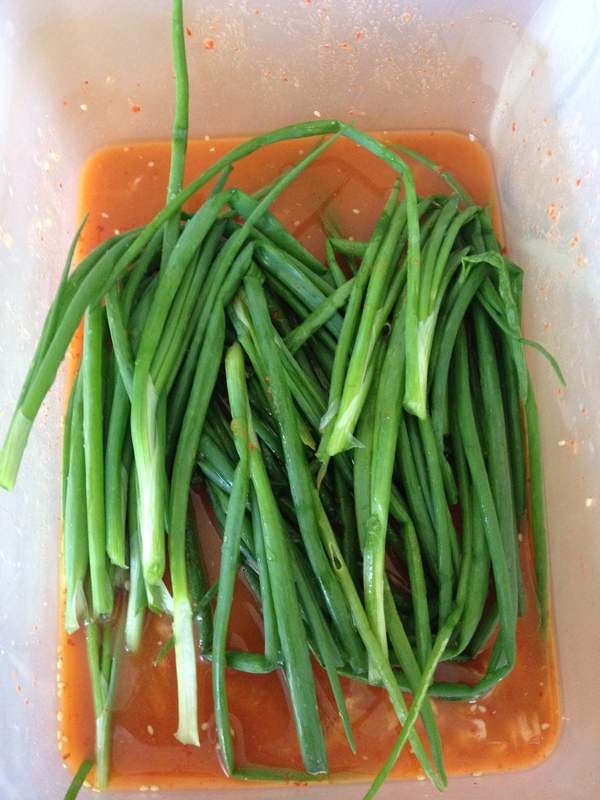 But if you keep this kimchi in a fridge, you can enjoy further fermented taste with spring onion’s special flavour. This is a picture of my ‘spring onion kimchi’ ,called ‘pa-kimchi’ in Korean. 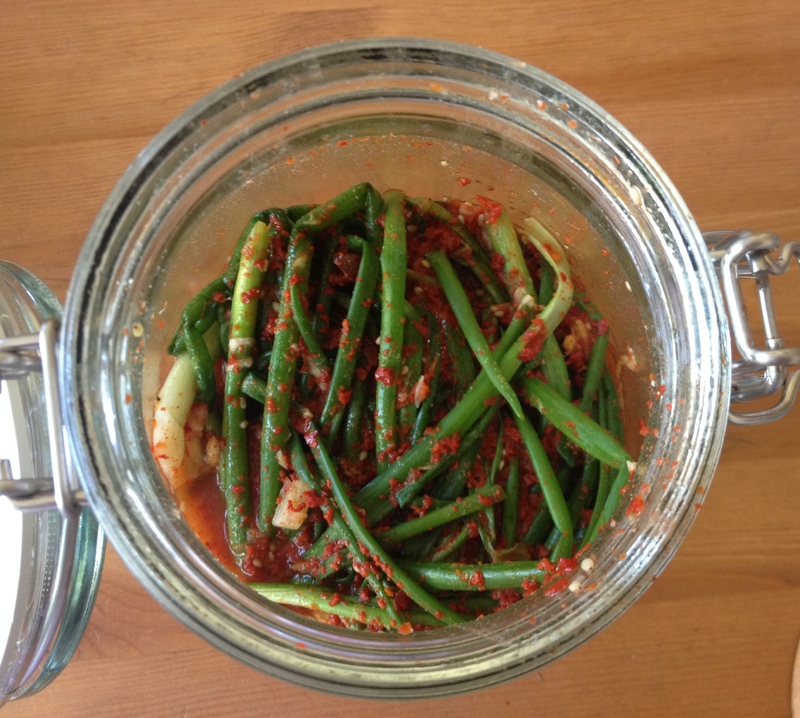 When you eat this kimchi with a bowl of just cooked rice, ummmm…..yummy. 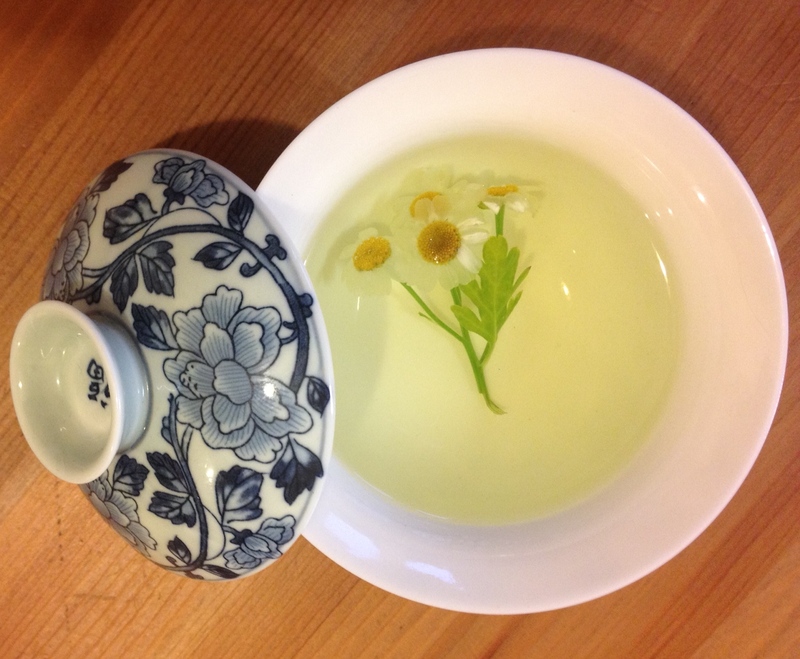 This morning, I am having a cup of tea made of feverfew leave and tiny flowers. I planted my feverfew plants last year and I have lovely flowers this year. The reason I wanted to have this herb was to try to have it for my migraine. It is said that feverfew leaves can be effective for preventing migraine which will be great for me!!! But if you make it into tea, it will be very pleasant. Lovely, mellow green colour in your tea cup makes you smile, too. Here is your morning feverfew tea. 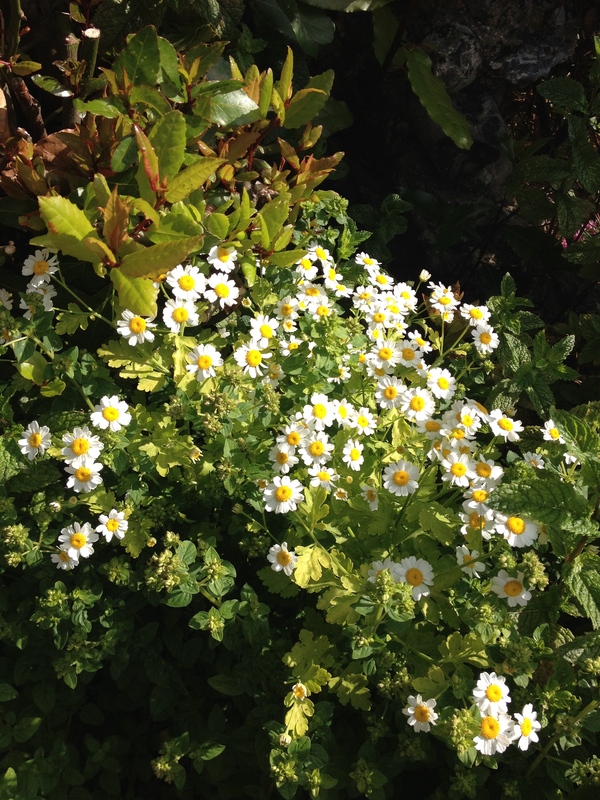 Click for more information about feverfew from the migraine trust. This was my lunch today with some of my friends at home after walking South Down this morning. 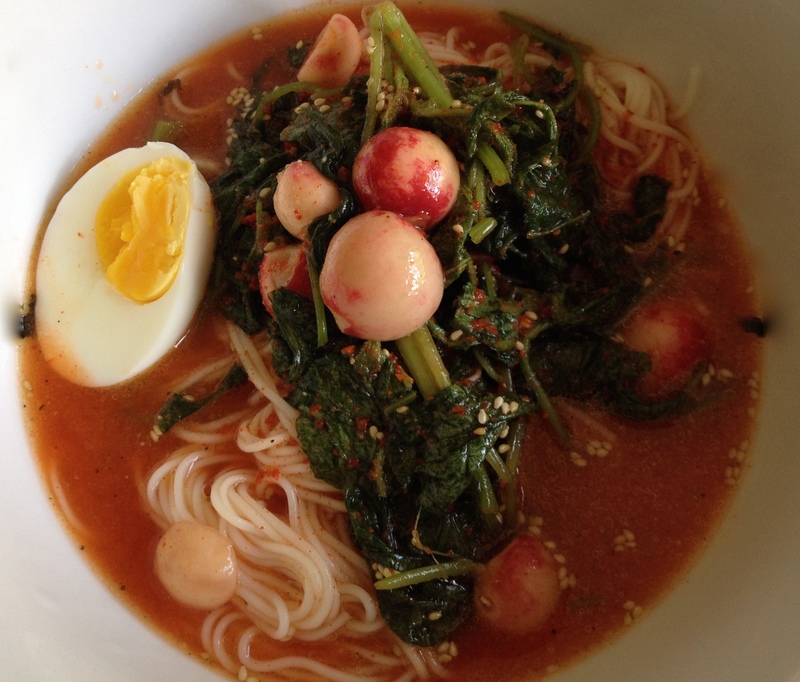 Cook some Korean noodle and mix with my radish water kimchi. Just add half boiled egg and some sesame oil if you like. 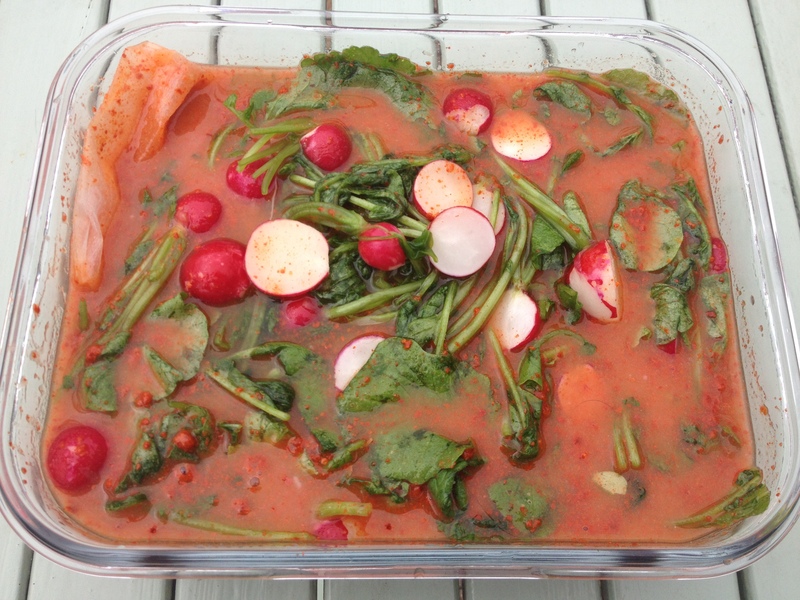 Here is my cold noodle dish in radish water kimchi. Have you ever seen or heard of a buckwheat pillow? I have my beloved buckwheat pillow for more than 10 years and it is still in good condition! These days here in Brighton, it has been quite sunny. 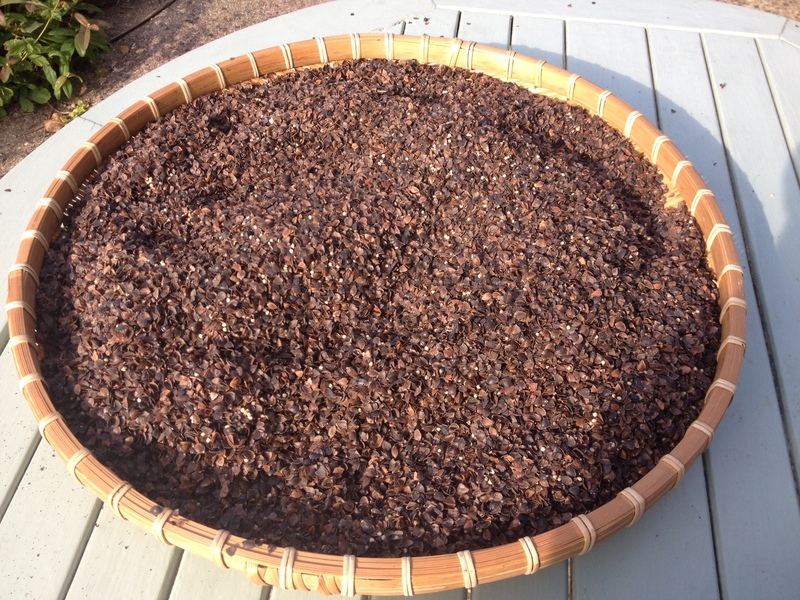 Thus I have decided to give sun-sterilisation to my buckwheat pillow which is filled with buckwheat hulls. They are supposed to have cool characteristic in nature so it could help us to have comfortable sleep. Once I finish making a new pillow case for this, I will show you that! It’s time to have radish now! 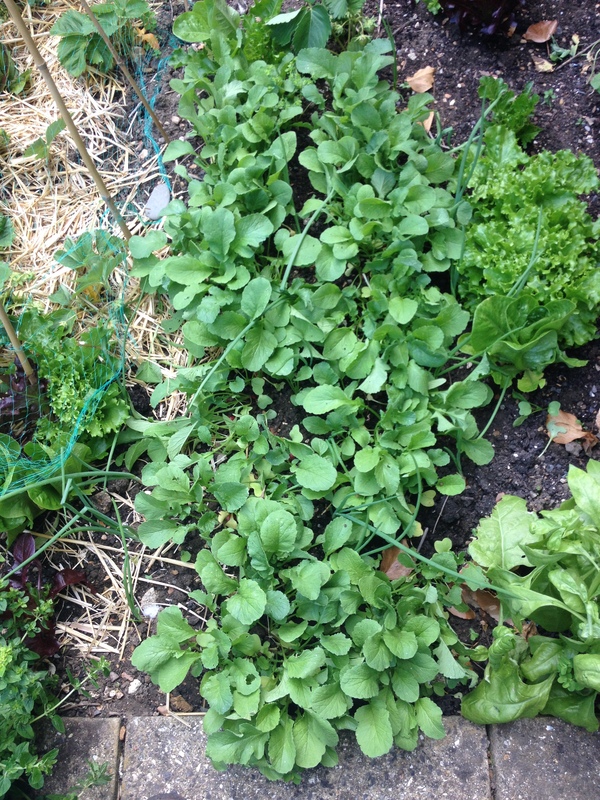 I have grown some radishes in my vegetable patch for about one month. 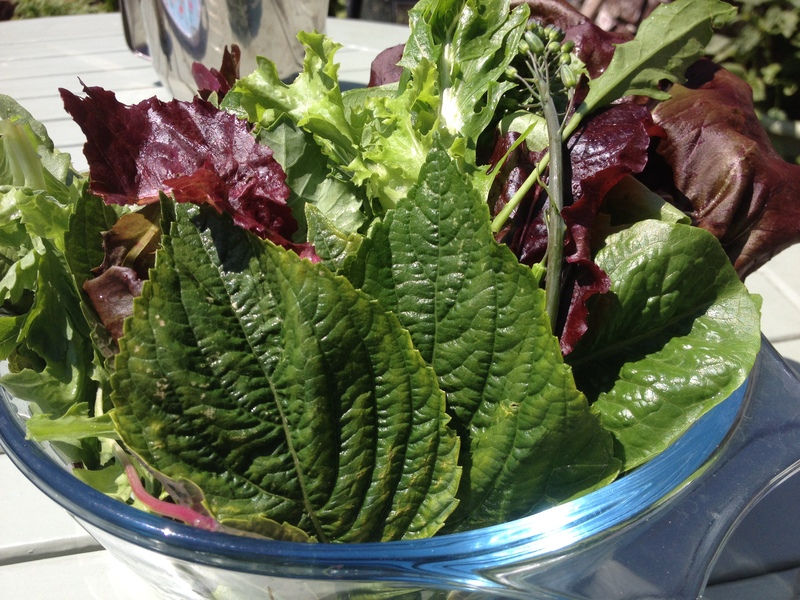 It’s one of the easiest vegetables to grow by yourself. I do eat everything of radish, from top to bottom! 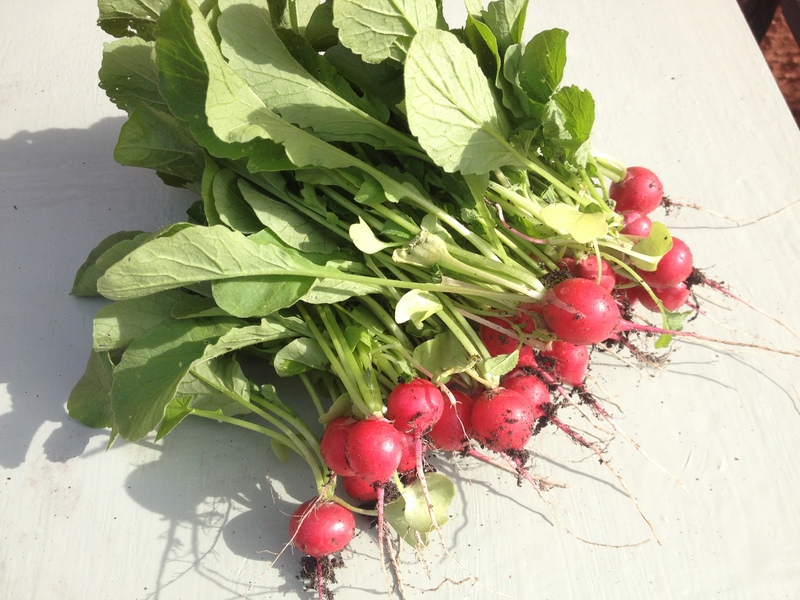 If you make them into kimchi, you can enjoy all the goodness of radishes! !